If you want to have a big role in the future of Walt Disney World, you have to start somewhere. 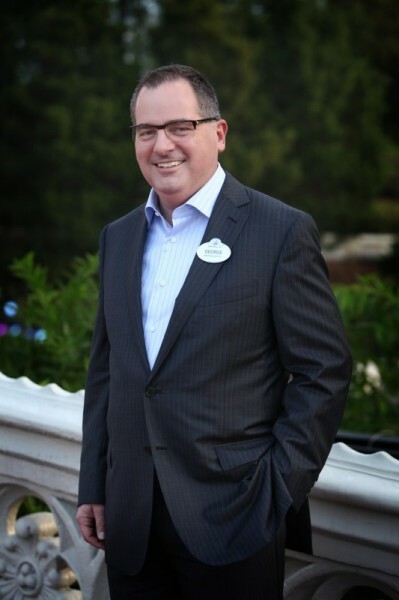 Many of today’s managers and executives started on the front line and worked their way to where they are now including the current President of Walt Disney World George Kalogridis. Right now the resort is in the middle of a huge growth spurt and needs to hire 1,000 full and part time roles. This could be your chance to get started on the career of your lifetime. 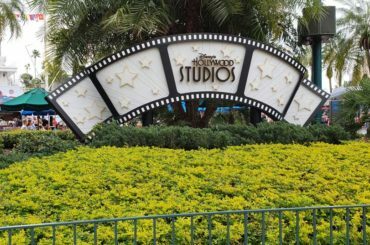 Positions are available at all four Walt Disney World theme parks, two water parks, the ESPN Wide World of Sports Complex, Downtown Disney Area and more than 20 Resort Hotels. Candidates are encouraged to apply for a wide range of roles, such as parking attendants, reservation sales agents, bus drivers, housekeepers, quick service food and beverage positions and more. 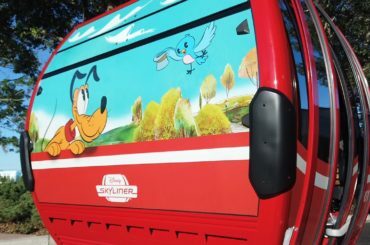 Disney Cast Members receive theme park admission and discounts at select merchandise, dining, and recreation locations throughout Walt Disney World Resort. These offerings allow Cast Members to share the magic of Disney with their family and friends. Full-time Cast Members may be eligible to receive medical, dental and vision benefits, as well as paid time off. For more information about positions at Walt Disney World Resort – including full role descriptions – or to apply online, visit www.WaltDisneyWorld.jobs. What position would you like to work at if hired? If you apply and get hired, be sure to check back in and let us know!